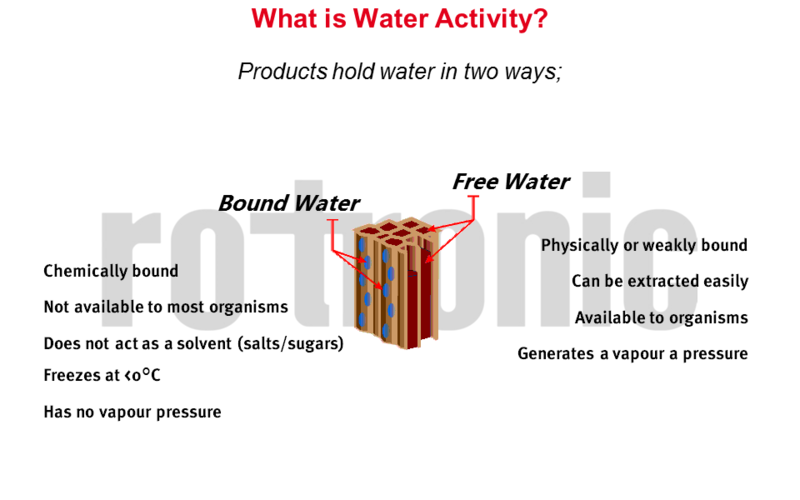 12 Slides explaining Water Activity; what it is and how to use it! 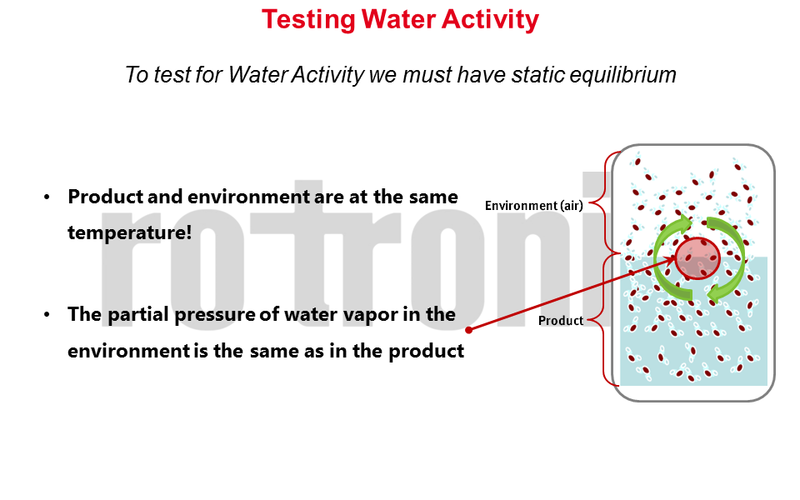 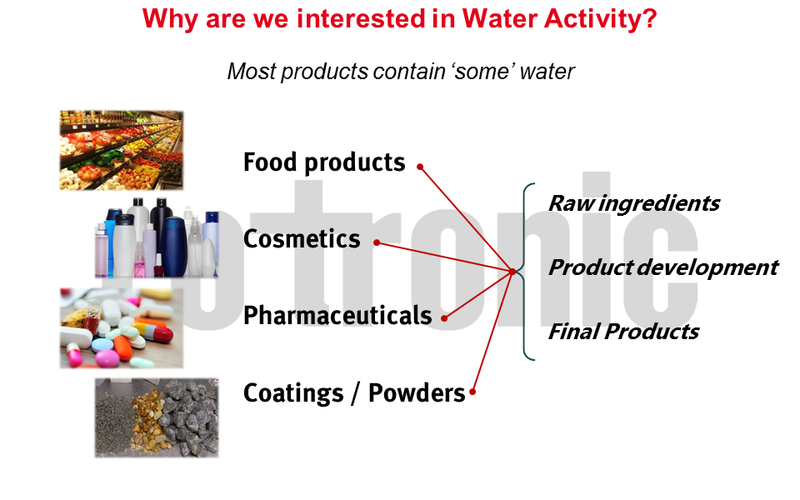 Water activity is a useful parameter for many industries. 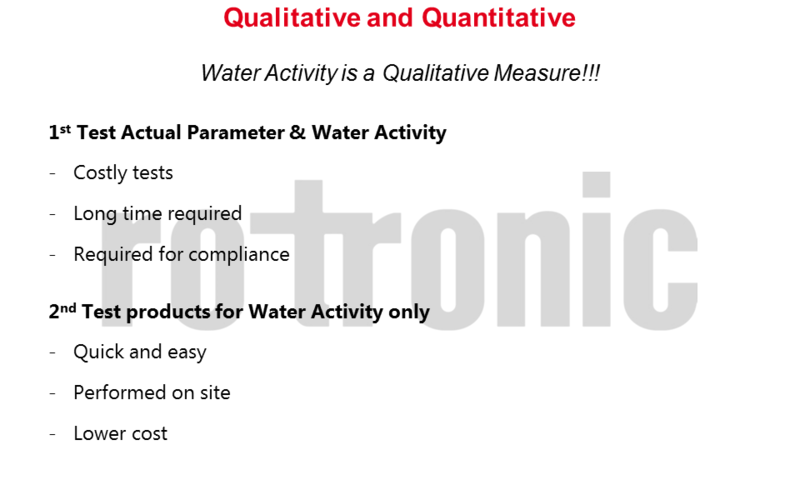 Measuring water activity takes only a few minutes so can provide results quickly, ideal for critical control points. 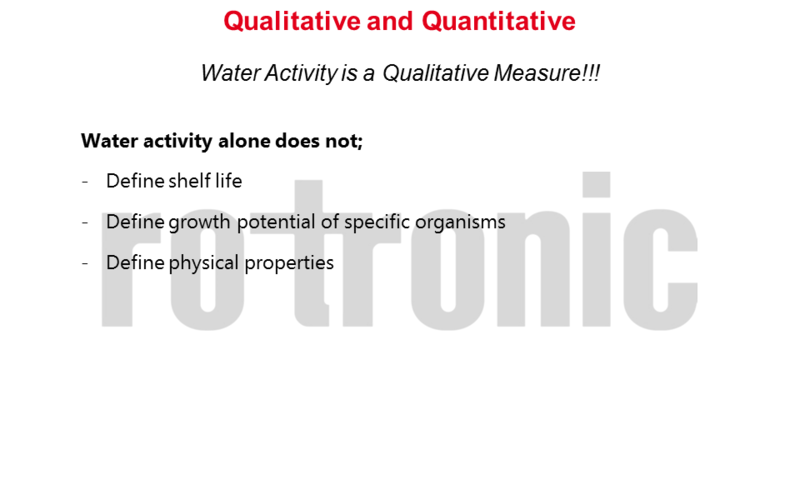 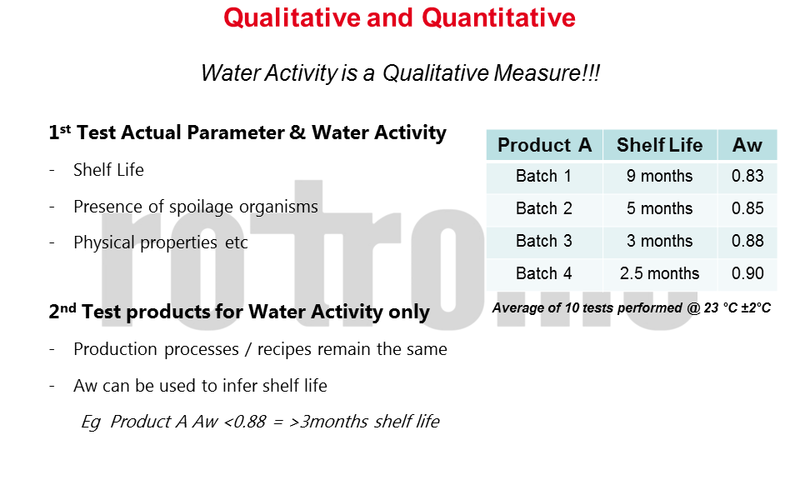 However water activity is a qualitative measure therefore interpreting results can be complex. 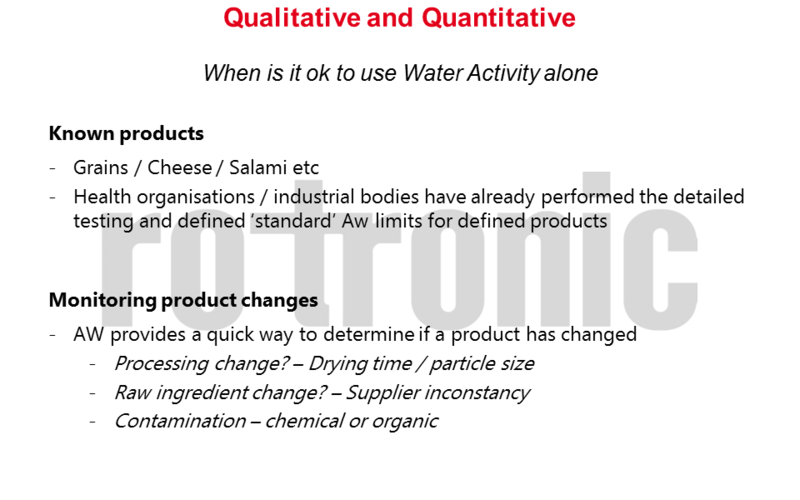 The following slides provide an overview to water activity and how to utilise Aw measurements. 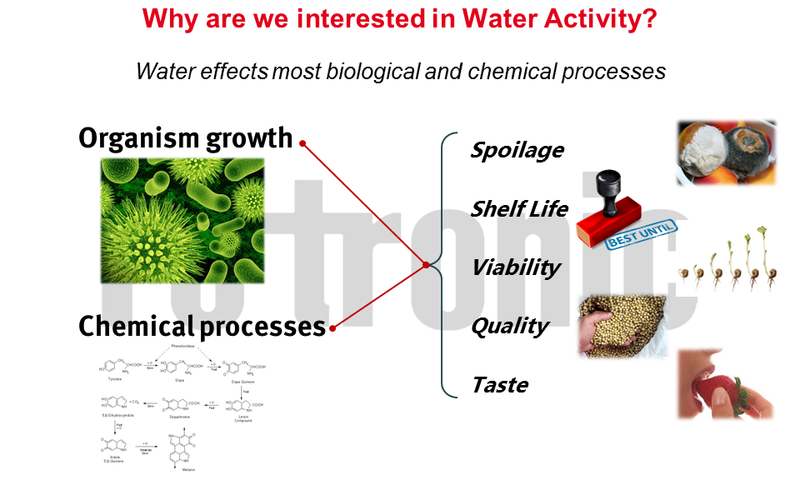 For further information please do not hesitate to contact us or visit our webpage to download our latest AW White Paper! 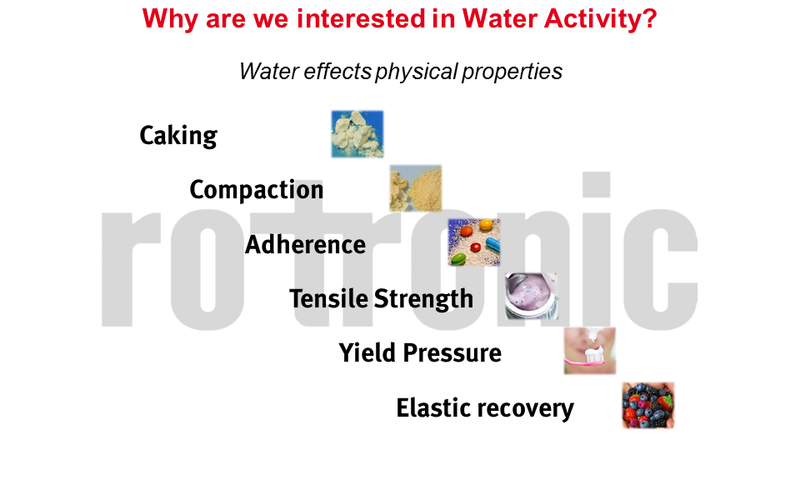 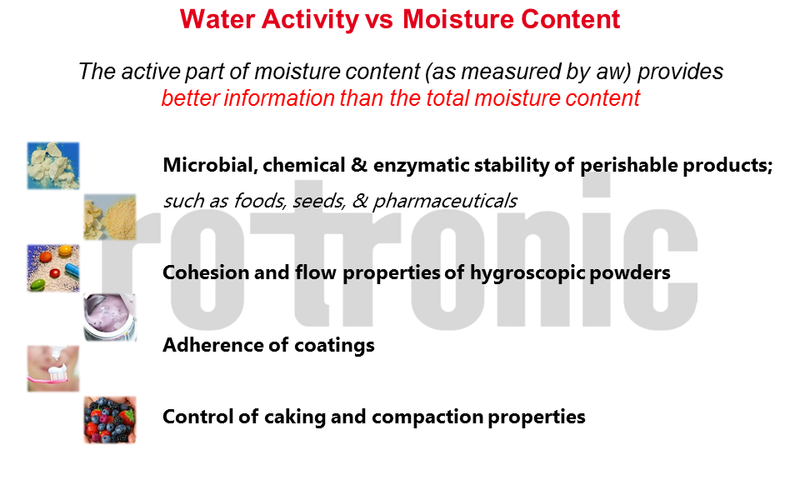 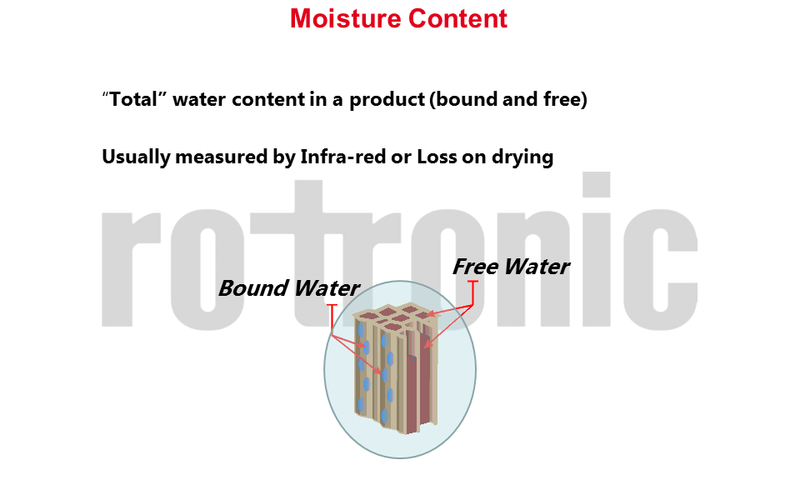 Previous PostFive Applications where Water Activity is critical and why!Next PostWhat is the latest monitoring system from Rotronic? 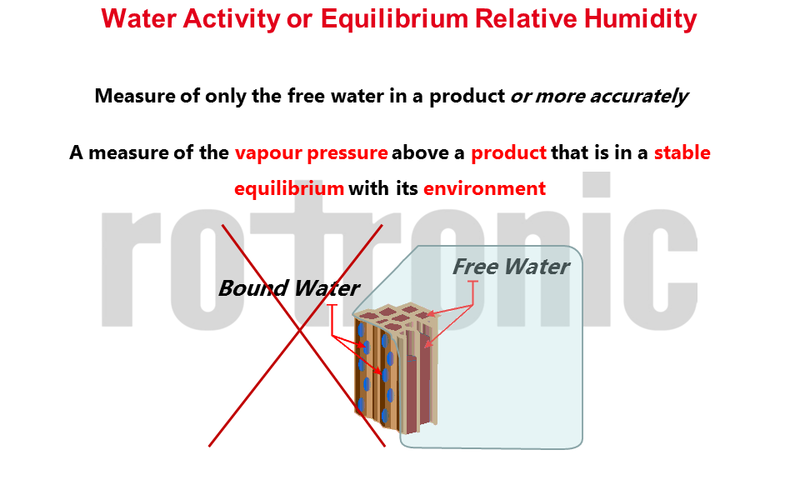 A practical answer and a technical answer.